We provide a team of trained professional cleaners who truly take pride in their work. 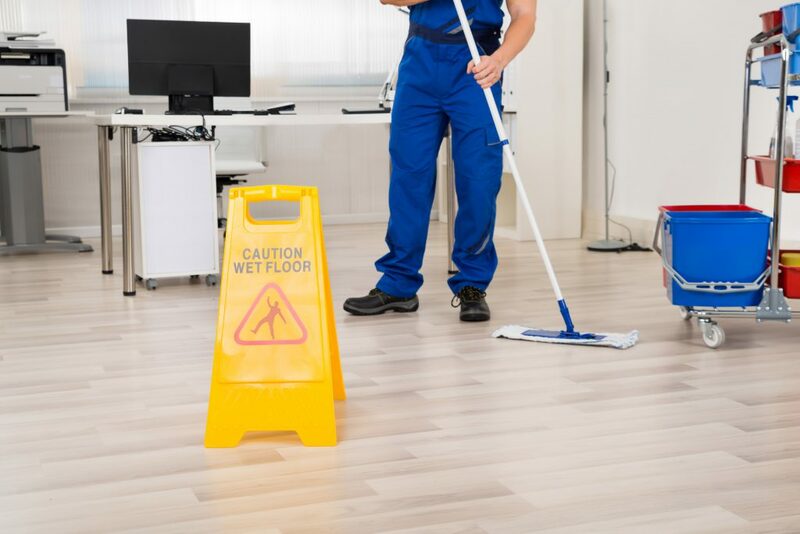 As part of ensuring a quality clean for all clients’ work sites, we have put in place robust and time proven training practices and procedures. All our staff follow these practices, and our on-site supervision ensures these quality service standards are adhered to and maintained. A structured induction programme that all new staff must complete prior to commencing work at our clients’ premises. Formal staff training on an ongoing and regular basis. Regular training on our Health and Safety systems, so all team members fully understand their requirements when on site. From our years of experience we truly understand the importance of investing in training our staff to ensure our standard of service is maintained for all our clients. We strongly believe in providing ongoing training to underpin our consistent delivery of quality services. We offer fully funded industry based training to our staff that leads to them gaining their NZQA National Certificate in Cleaning at both level two and three.